Sleep is a vital part of a healthy lifestyle. That’s why Beautyrest offers a wide variety of sleep products tailored to your unique needs. Whether you suffer from body pains or simply realize it's time to prioritize sleep, Beautyrest mattresses help you experience restful nights and wide-awake days. Rotmans stocks a variety of mattresses from all three Beautyrest lines, Silver, Platinum, and Black so you can find the perfect mattress for your health and budget. 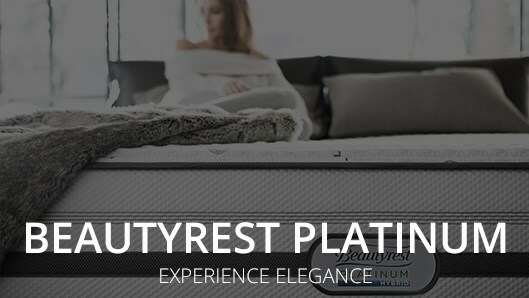 Learn more about each collection and the Beautyrest technology below, browse our complete online selection and visit us to experience the Beautyrest collections for yourself. 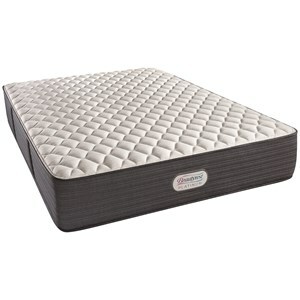 Beautyrest Silver boasts a high amount of pocketed coils and some of the best Beautyrest technology to help solve some of your basic sleeping problems such as pressure relief and airflow. Beautyrest Silver Features AirCool Gel Memory Foam, AirFeel Foam, and DualCool Technology Fiber. Learn more about Beautyrest Technology. 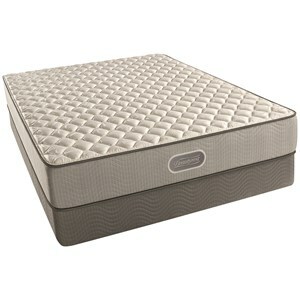 Beautyrest Platinum includes more coils than then Silver for additional support and motion dispersal. The Platnum also includes the top Beautyrest technology to help feel great longer. 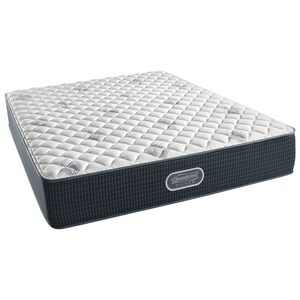 Beautyrest Platinum Features AirCool Gel and AirCool MAX Memory Foams, SurfaceCool Plus Fiber, Dynamic Response Memory Foam. 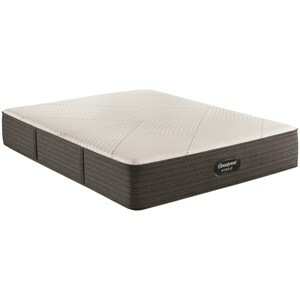 Learn more about Beautyrest Technology. 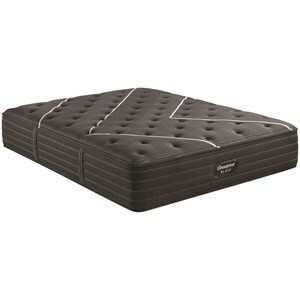 Make every night's sleep luxurious with the selection of Beautyrest Black mattresses at Rotmans. The use of innovative technology represents a change in the way we sleep, going beyond just comfort to ensure each morning leaves you refreshed and ready for a new day. 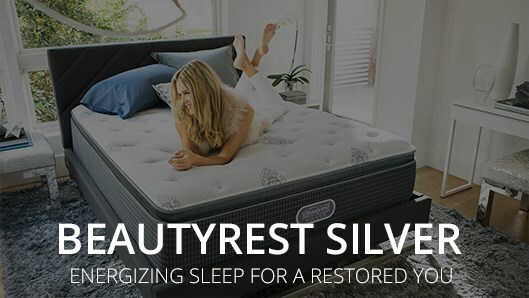 Beautyrest Silver and Platinum mattresses present a selection featuring innovative technologies to help you sleep throughout the night and wake up feeling ready for the day. Feel unmatched back support created by the Beautyrest Pocketed Coils and various comfort foams. 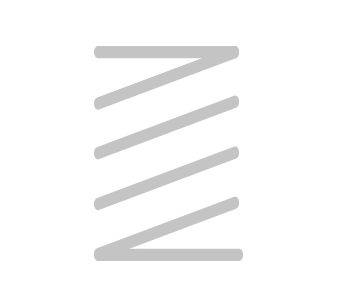 With the individual coils, your weight is dispersed more evenly, helping your body stay in alignment and minimizing motion throughout the mattress. Tempurature management technologies work to move heat and moisture away from your body, helping you maintain a comfortable body tempurature while you sleep. All components of a Beautyrest mattress work together to enhance airflow and dissipate heat. Premium features like AirFeel Foam and SurfaceCool Plus Fiber move heat and moisture away from your body to help you sleep more comfortably and wake up feeling rejuvenated. 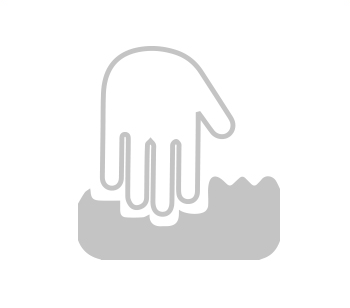 DualCool™ Technology Fiber and PlatinumICE™ Memory Foam are used to keep the surface layer cooler. AirCool Memory Foam and Dynamic Response Memory Foam conform to your unique shape for remarkable comfort and pressure relief. These memory foams also offer freedom of movement, so you don't feel like you are stuck when trying to get out of bed. 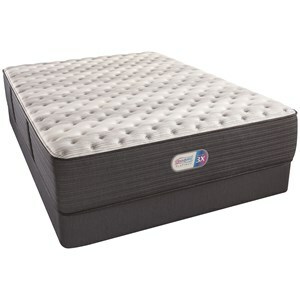 Hundreds of individually wrapped springs adjust independently to the shape and weight of your body, providing conforming back support and unmatched motion separation. Select models feature Micro Pocketed Coils, an additional layer of low-profile coils delivering increased pressure relief and a plush feel.